Planning is very important when it comes to tax, planning for your future allows you to take advantage of all available tax planning opportunities that you and your family will benefit from. 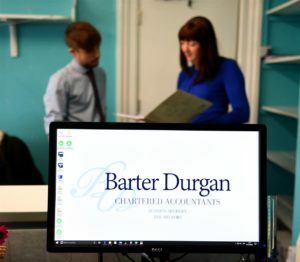 Our highly skilled team will work with you to ensure you have a tax efficient strategy in place with the intention of reducing your tax liabilities, ensuring full use is made of the available income tax, capital gains tax and inheritance tax allowances and reliefs, whilst also ensuring all tax saving opportunities are considered. Contact us today to discuss your tax position and receive a free no obligation consultation.